Another Aringo client got accepted to Berkeley (MBA). Crossing Fingers! 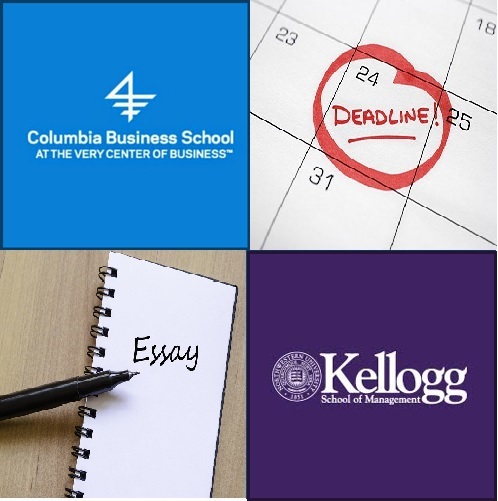 Another Aringo client was invited to interview at Kellogg (MBA) and Columbia (MBA). 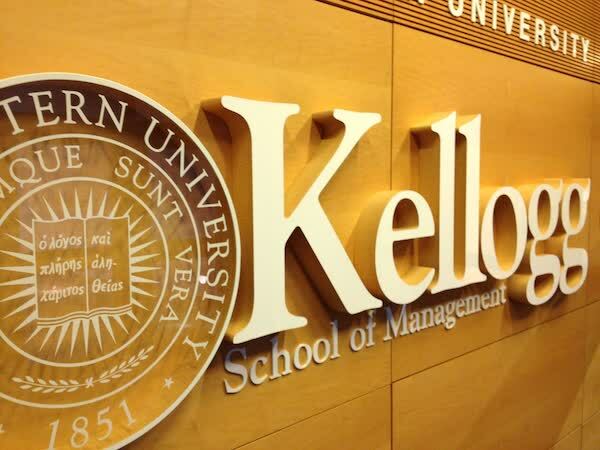 Another Aringo client was accepted to Kellogg (MBA). 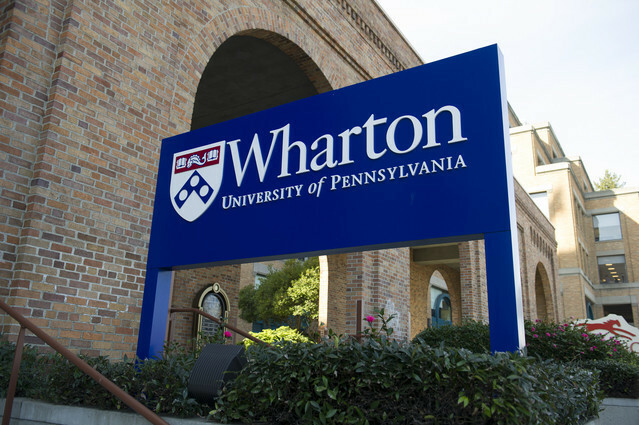 Another Aringo client was accepted to Wharton (MBA). Two additional Aringo clients were accepted to MIT (MBA). Crossing Fingers! Another Aringo client was invited to interview at Berkeley (MBA). Another Aringo client was invited to interview at Kellogg (MBA). Another Aringo client was invited to interview at Wharton (MBA). Another Aringo client was invited to interview at LBS (MBA). Comments Off on Crossing Fingers!!! Seven additional Aringo clients were accepted to Chicago (MBA) with scholarships totaling $210,000! !Another Aringo client was accepted to Kellogg (MBA) with a $70,000 scholarship! !